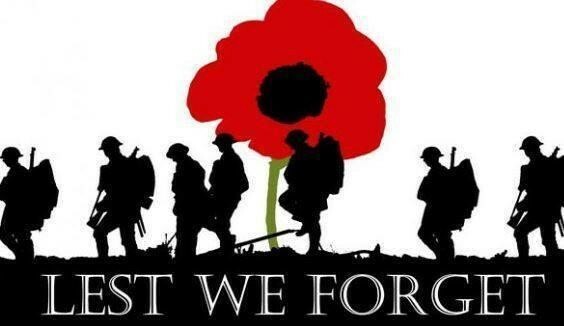 Remembrance Sunday which falls on 11th November 2018 is a day for the nation to remember and honour those who have sacrificed themselves to secure and protect our freedom. The parade will be moved off from Prittlewell Square at 10.32am. A buffet will be provided at the club following the parade and normal bar practice applied.